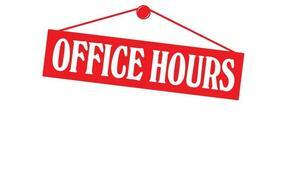 Our main office is open from 8:00am-12:00pm, through August 13th. However, our office will be closed on Wednesday, August 8th. 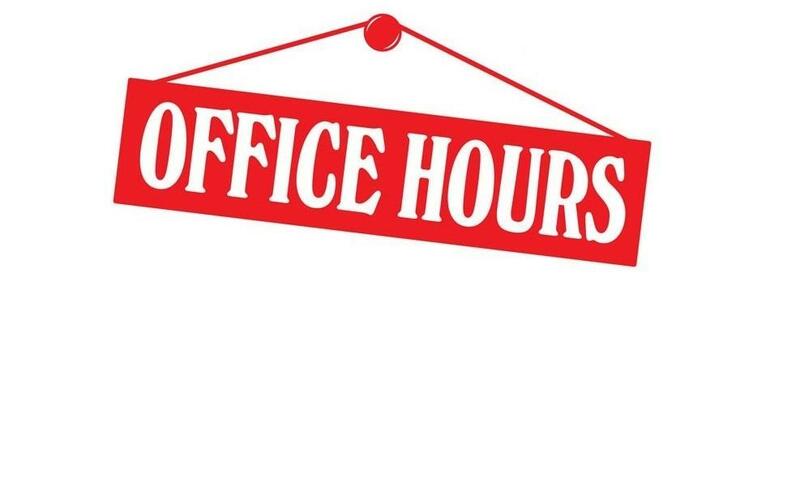 We will be open on Tuesday, August 14th from 9:30-3:30pm.